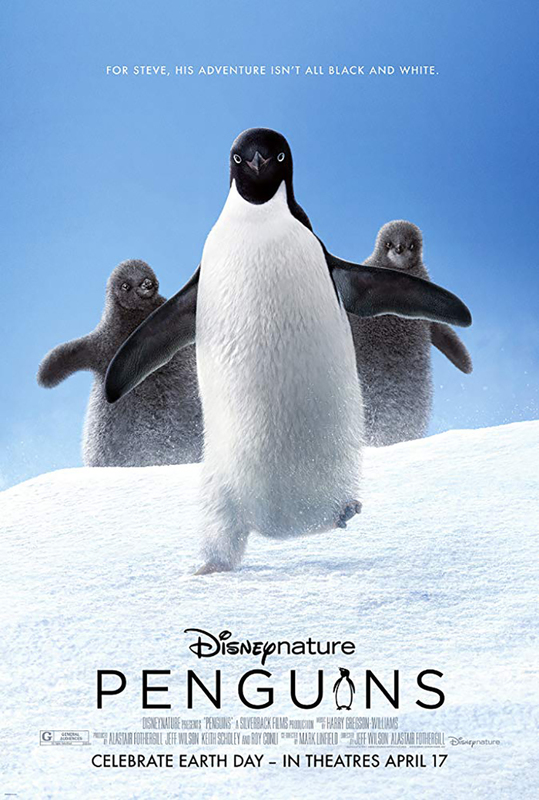 Penguins is a nature documentary film directed by Alastair Fothergill and Jeff Wilson. 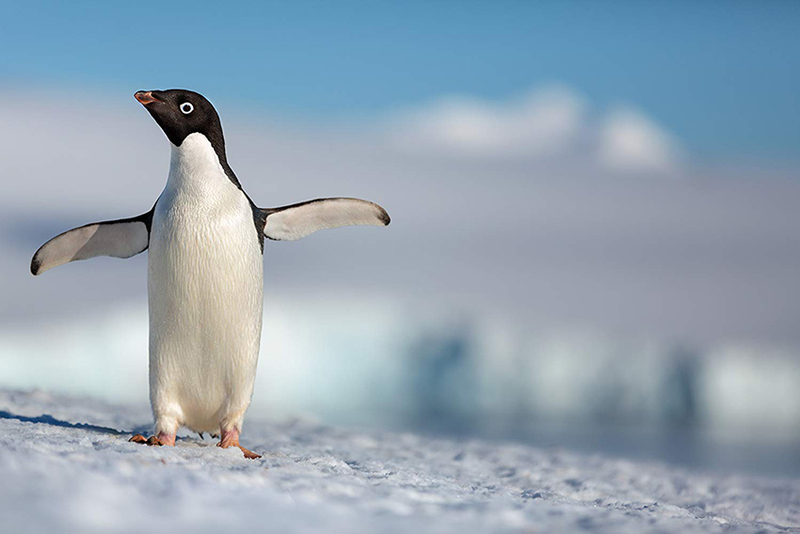 Produced by Disneynature, the film will be released in the United States on April 17, 2019, five days before Earth Day. The American release of the film is narrated by Ed Helms. 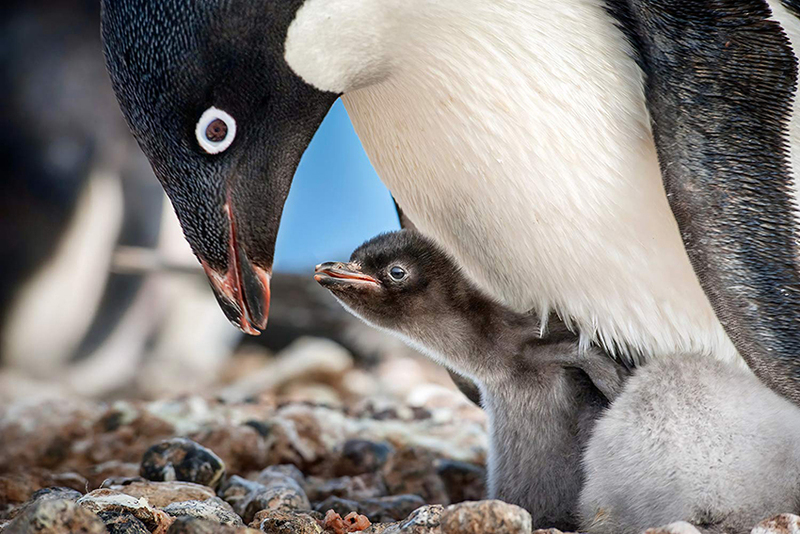 It will be the thirteenth nature documentary to be released by Disney under the Disneynature label.